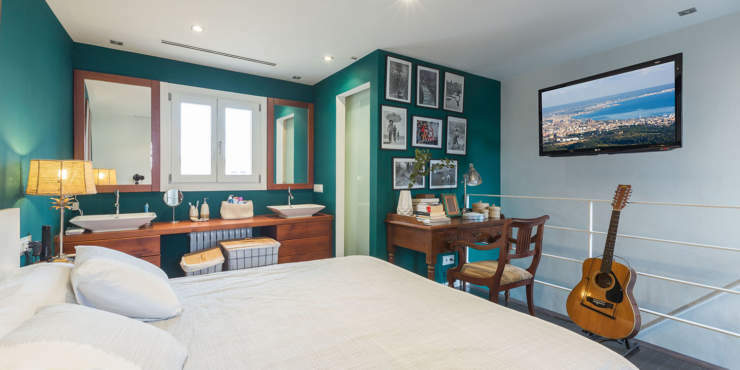 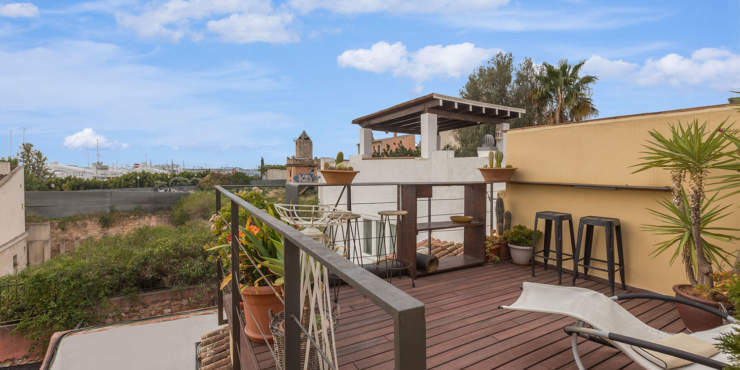 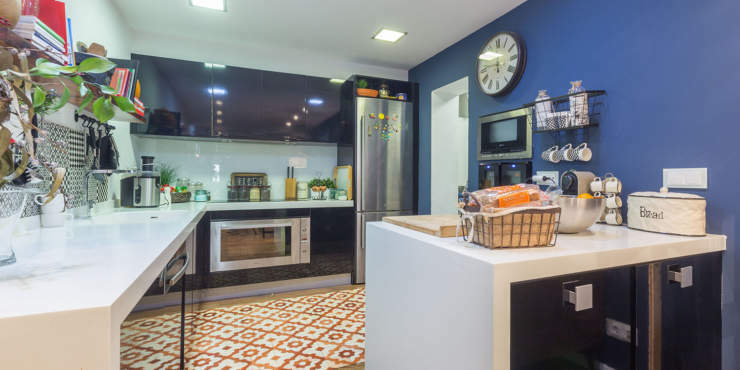 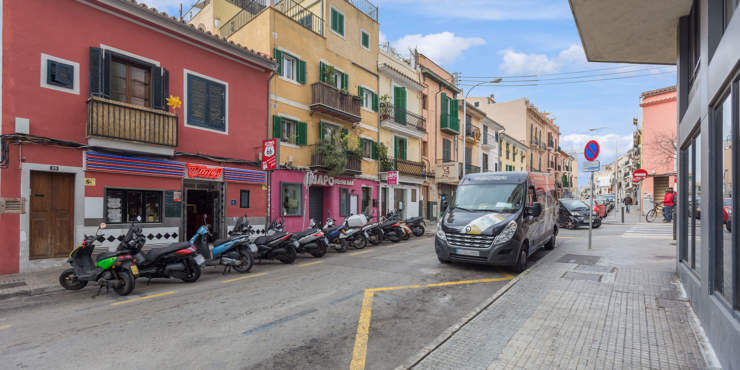 This very chic townhouse is located in Santa Catalina one of the most fashionable and sought-after districts in Palma with its popular indoor food market, and numerous bars and restaurants. 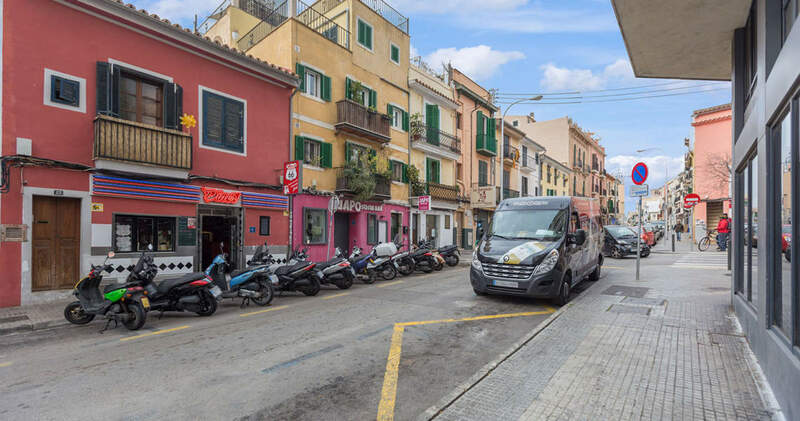 The Paseo Marítimo with its impressive harbour and the old town of Palma with its winding streets and historical buildings is just a short stroll away. 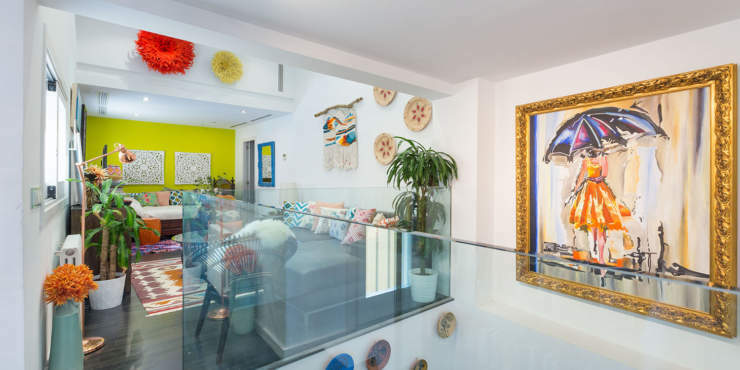 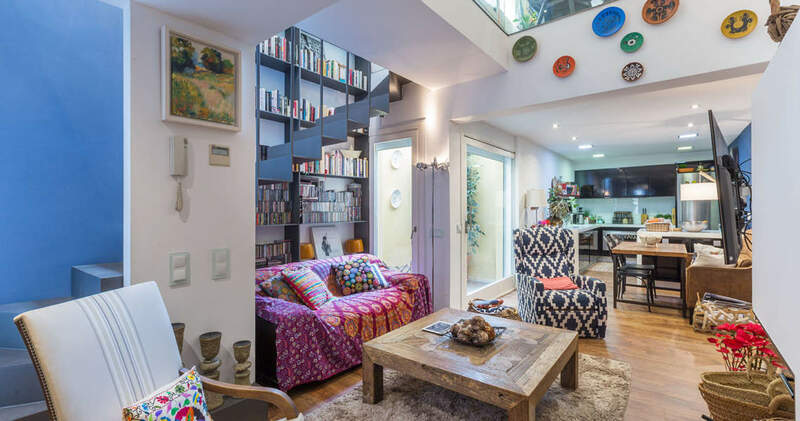 In addition to a prime location, the 180 m² property boasts a modern and eclectic interior design that oozes flair and creates a unique and welcoming ambience. 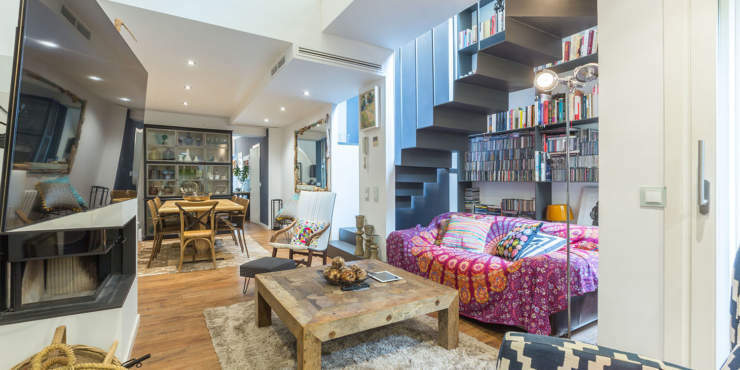 The open plan design, as well as large windows in the main living area, allows for bright rooms. 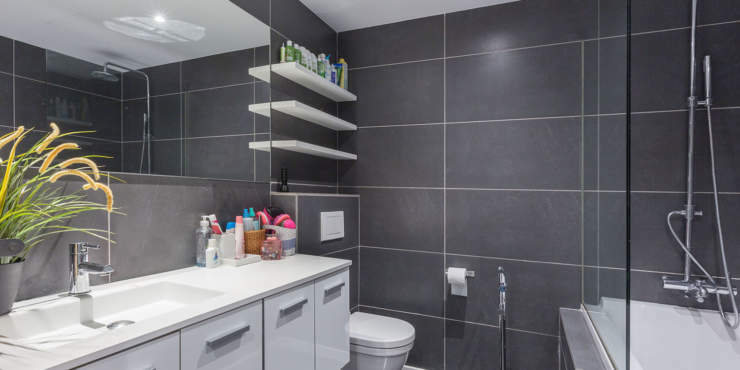 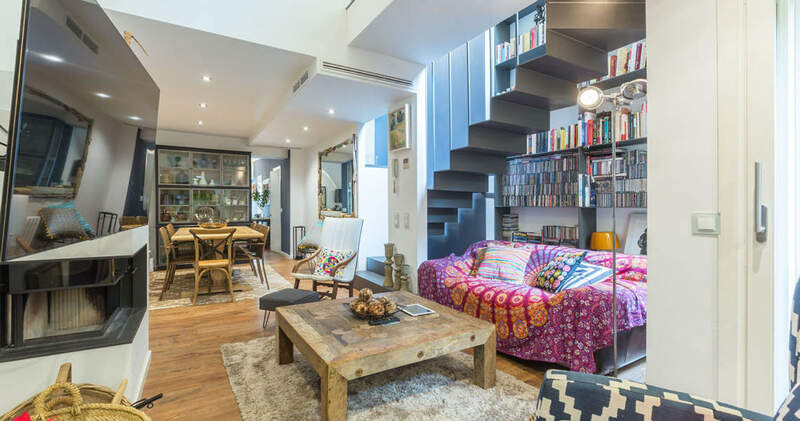 On the entrance level is a cosy living/dining room with fireplace, fully equipped kitchen with access to a small patio, a bathroom and a storeroom. 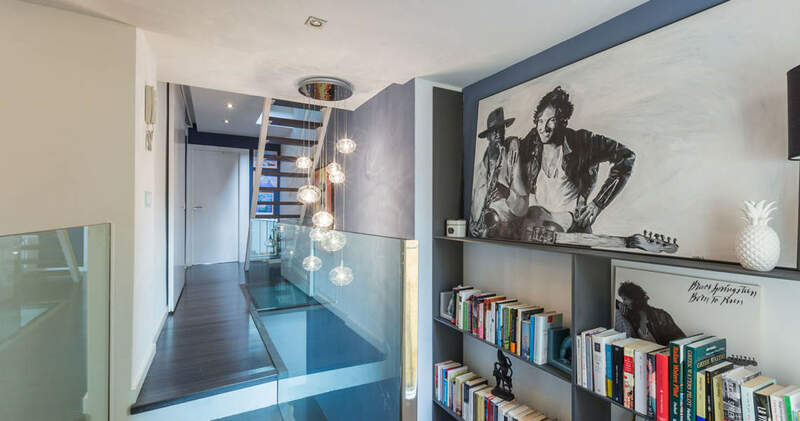 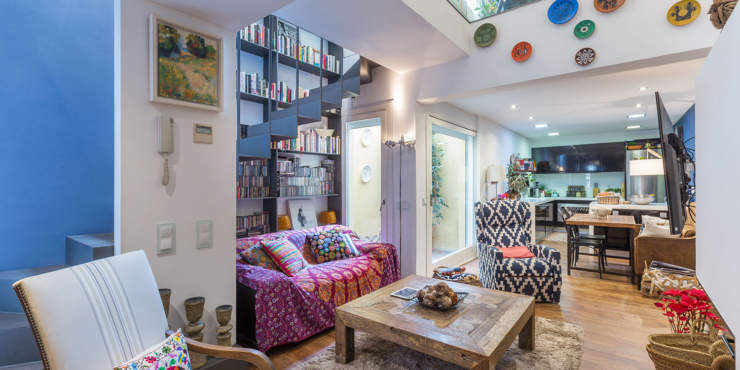 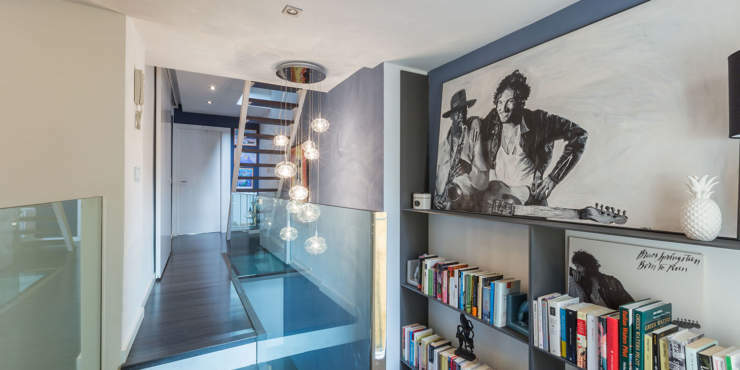 A striking steel staircase leads to the first floor which accommodates a second living room with gallery effect, two bathrooms (one en suite) and a dressing room. The top floor comprises a third bedroom with a bathroom en suite and a charming roof terrace which enjoys partial views of the harbour.